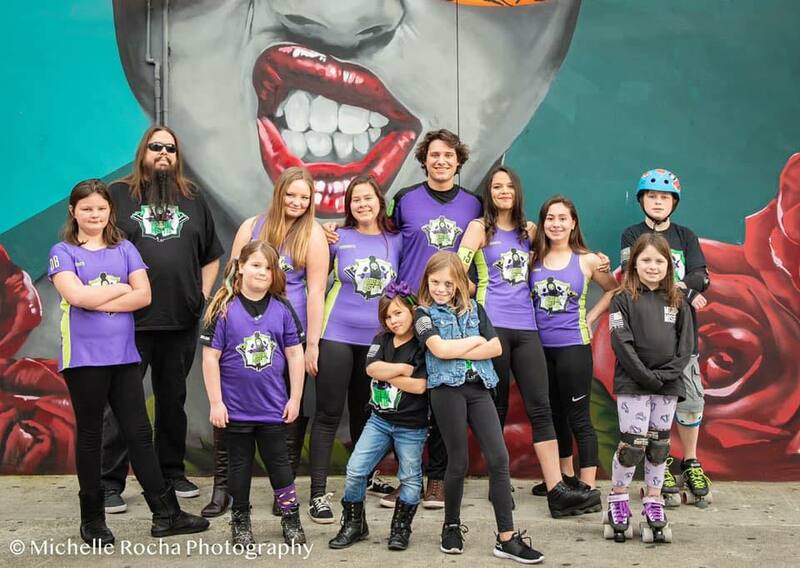 The Sintral Valley Derby Girls are comprised of two teams: the Sintral Valley Derby Girls and the Motown Misfits. 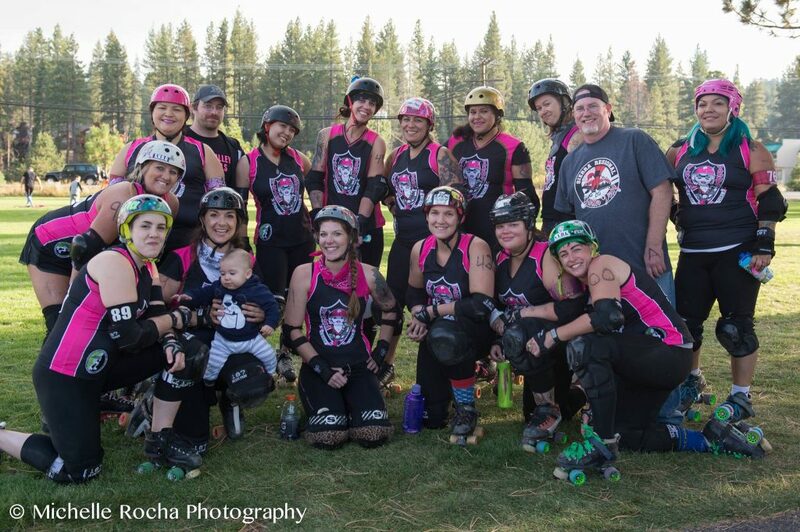 The Sintral Valley Derby Girls are a flat-track roller derby team based in the central valley area. The Motown Misfits are our junior team. Practices take place on Tuesdays and Thursdays in Turlock at the Stanislaus County Fairgrounds in BLDG E-1. Our junior team practices from 6-8pm, Fresh meat practices 6:30-8:30pm, and SVDG practices from 7-pm. Like us on Facebook for the newest information about where we are playing and what we are doing in the community. We frequently host recruitment events, scrimmages, bouts, and fundraisers year-round.